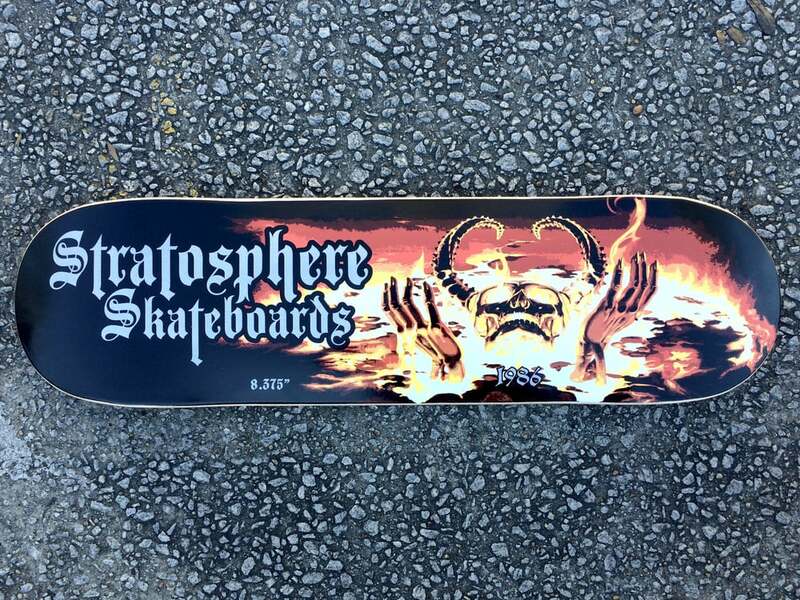 New boards in the online store! NEW CRUISER SHAPE AND NEW 8.375! CLICK IMAGE FOR THE ONLINE STORE.